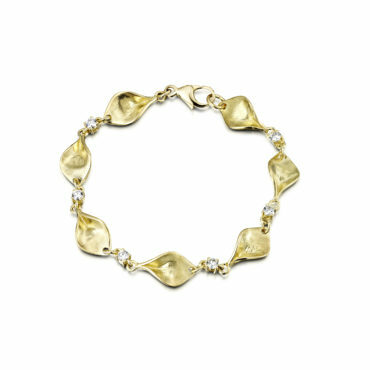 9ct Gold round link bracelet with 10 links either polished or satin finish. 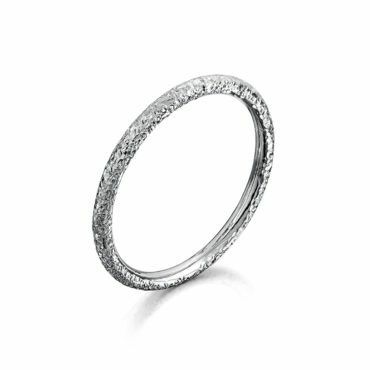 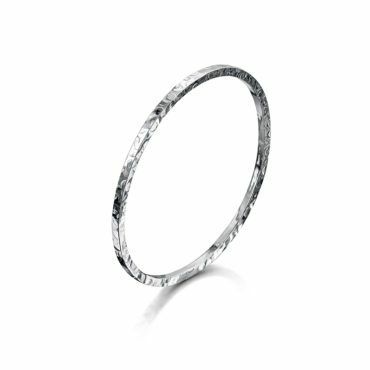 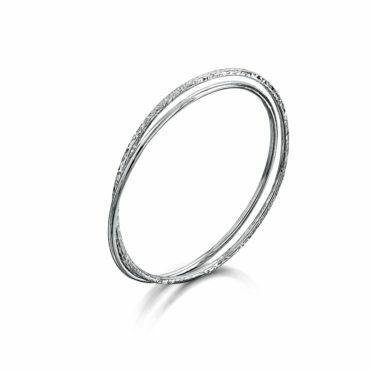 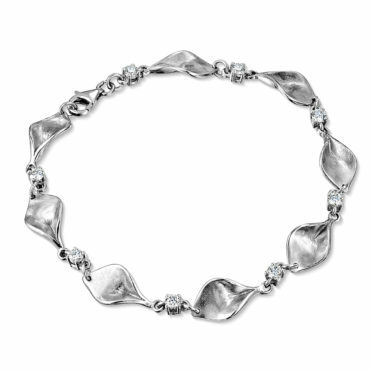 Solid silver bangle with texture. 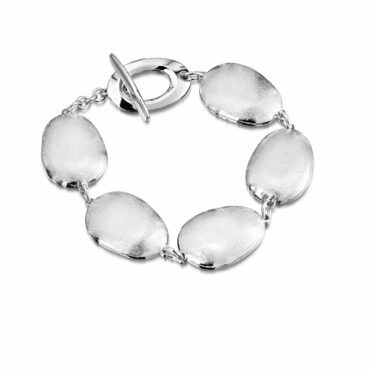 One hammered and one polished silver interlocking bangles. 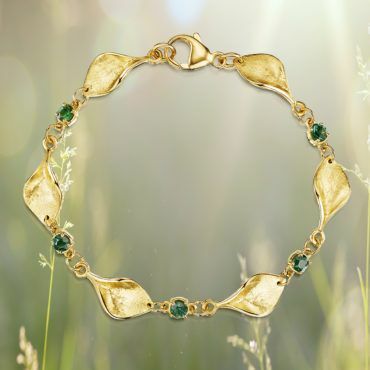 9ct Yellow gold leaf bracelet set with green tourmalines. 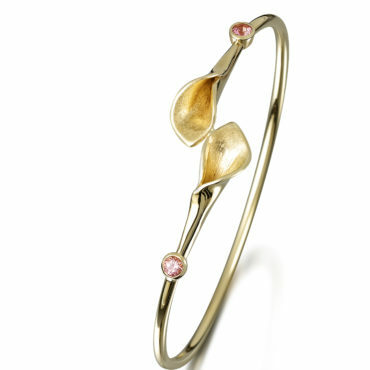 9ct Yellow Gold lily bangle set with pink tourmalines. 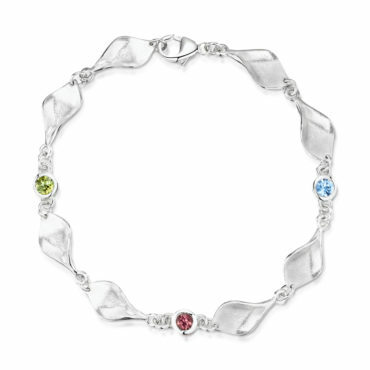 This can be set with any gemstone, Please call to discuss. 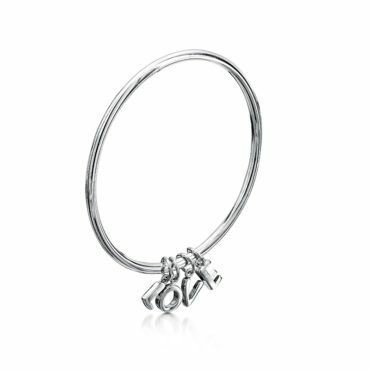 Silver bangle with charms spelling LOVE. 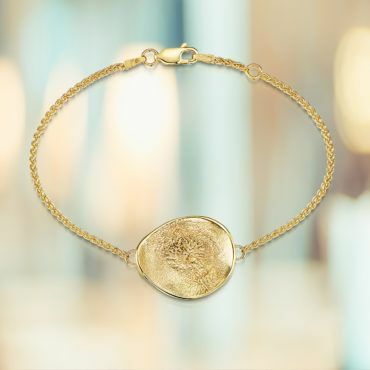 9ct Yellow gold textured disc bracelet. 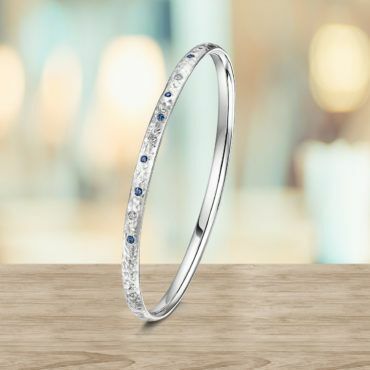 Textured oval white gold bangle flush set with blue sapphires and brilliant cut diamonds. 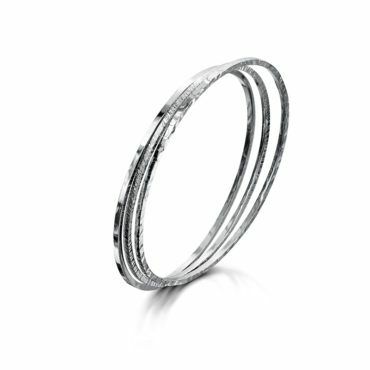 Set of 3 silver bangles with plain and hammered textures.